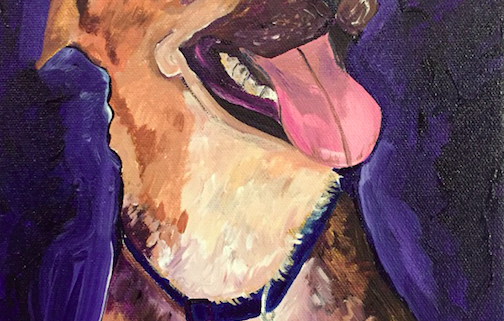 Come uncork your inner artist and learn how to paint your pet! 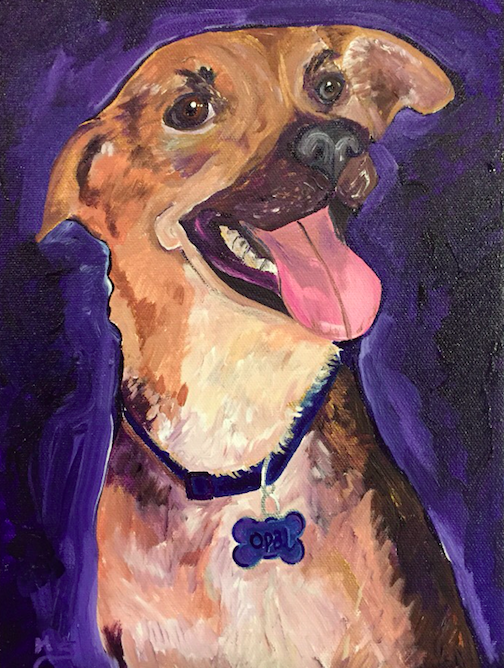 We’ll transfer an outline of their image directly on an 8×10 canvas, and our resident artist Meghan will guide you through creating a portrait of your furry friend. After registering, please email a clear, close up photo of your pet to localcolorobx@gmail.com. We may crop your photo to fit the canvas. Only one pet per canvas, please. Once we prepare your canvas, your registration is final and refunds will not be given for cancellations. Registration ends December 27th at 10pm.